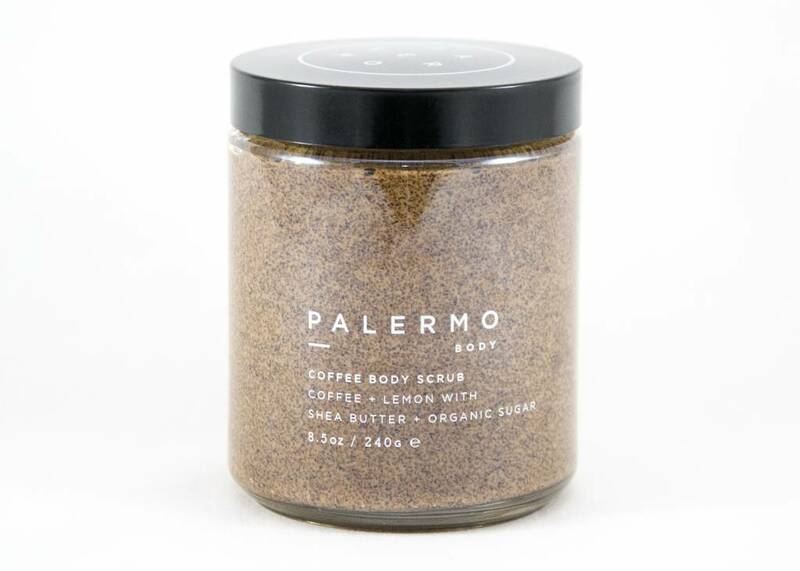 Coffee Scrub by Palermo Body leaves your skin feeling supple and moisturized. 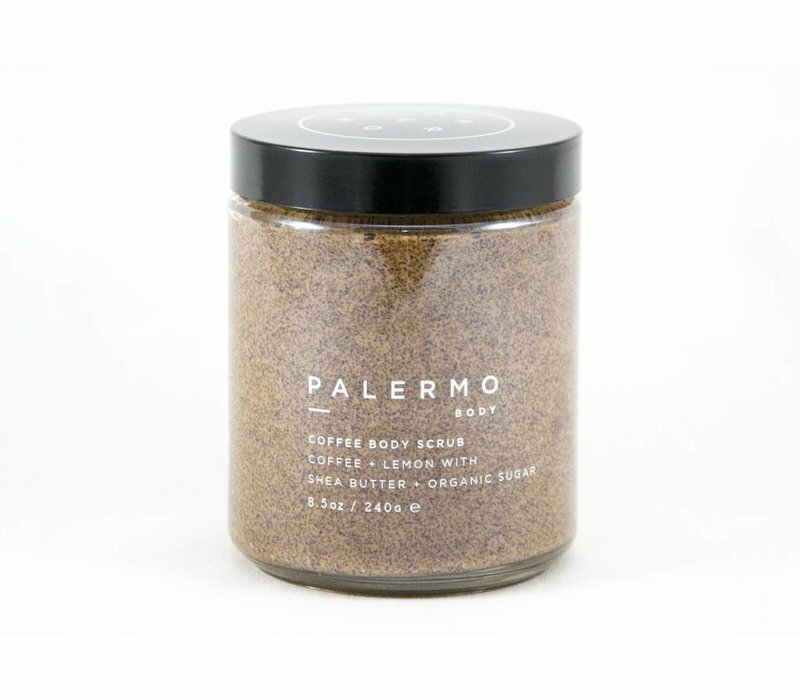 Caffeine firms skin's elasticity and promotes the production of collagen while organic fair trade coffee and organic sugar polish your skin with gentle exfoliation. Shea and lemon butters work to nourish and hydrate your skin. Use: massage in circular motions into warm damp skin until sugar dissolves. Allow to remain on skin for a few moments for absorption, then rinse.